Whether you liked it or not, there&apos;s not a Meek Mill&apos;s chance in Toronto you don&apos;t remember Bryan Cranston&apos;s chilling portrayal of a hapless Chemistry teacher-turned-druglord. We&apos;re not entirely sure what the connection is between production squad Kachina and the mustachioed psychopath but we can only assume from the driving percussion that it was Heisenberg&apos;s relentless ambition that inspired them. 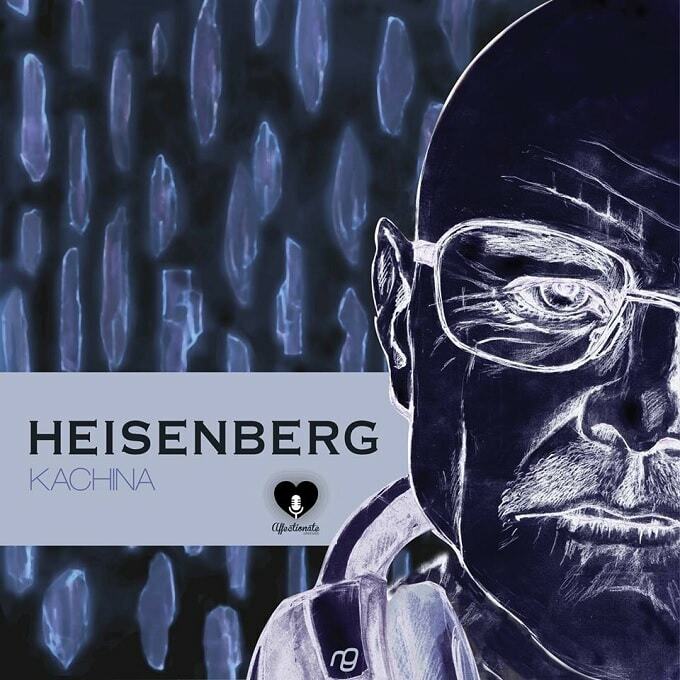 On their Heisenberg EP, Kachina bring forth snappy UKG percussion, chest-pummeling bass and dark, searing melodies that call to mind the darkest of UK garage and house music. Listen to the whole thing down below. Make sure you check out Kachina&apos;s new label Affectionate Grooves.